PYC enjoys the distinction of being the only club in the country to have a dedicated ladies' department. 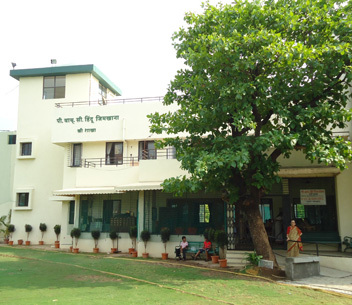 Since its establishment in 1934, the Ladies Department has been very active and is a hub of sports, leisure and socio-cultural activity for all women members, offering them a common platform to play, rewind and connect. Copyright © PYC GYMKHANA 2018 - All Rights Reserved.